Canine Flu Has Reached Knoxville! Dog Flu Outbreak Has Owners On Edge! These are headlines you may have read, seen on social media, or heard about on your nightly news program. And it’s true: canine influenza virus has been spreading throughout the United States since its arrival in 2015. Indeed, it is in Knoxville, along with other parts of the South. 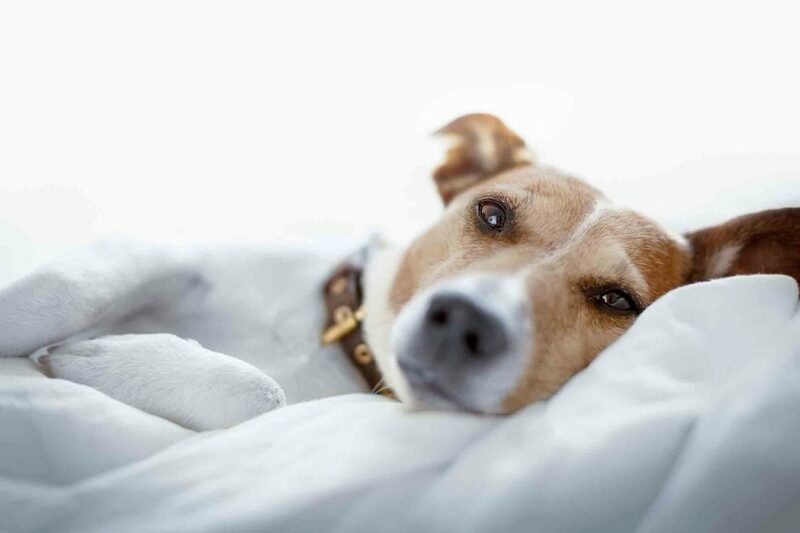 However, while the headlines may seem frightening, we want to assure all pet owners there are ways you can help protect your best fur friend from canine flu. This includes becoming informed of the risks, vaccinating your pet, and staying up-to-date on what’s happening with canine flu in your area.